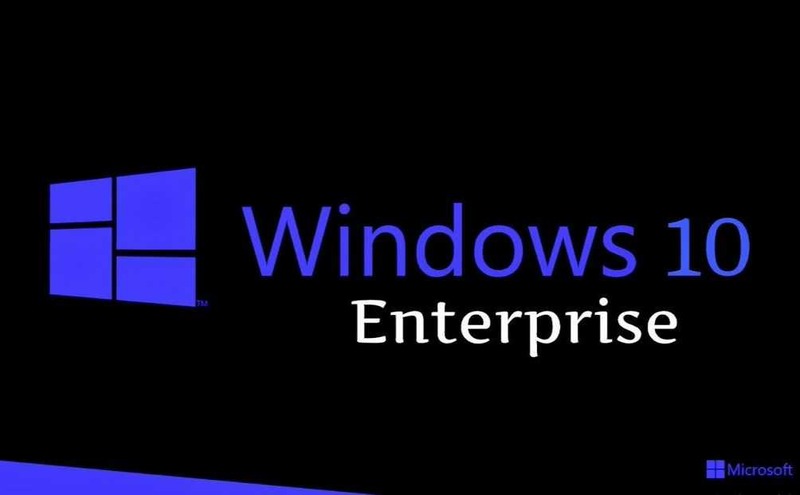 Microsoft Windows 10 Enterprise version 1703 Evaluation is now available for download. You can download and install the full Windows software for a 90-day free evaluation. The new Windows 10 Enterprise version 1703 is designed to address the needs of large and midsize organizations by providing IT professionals with advanced protection against modern security threats, flexible deployment, update, and support options as well as comprehensive device and app management and control. Windows 10, version 1703 (Windows 10 Creators Update) offers new security capabilities to help IT administrations better protect against, and respond to, threats on networks and devices as well as modern IT tools to streamline the management of devices, applications, and updates. XxQbxB Post writing is also a excitement, if you be acquainted with after that you can write or else it is complex to write.